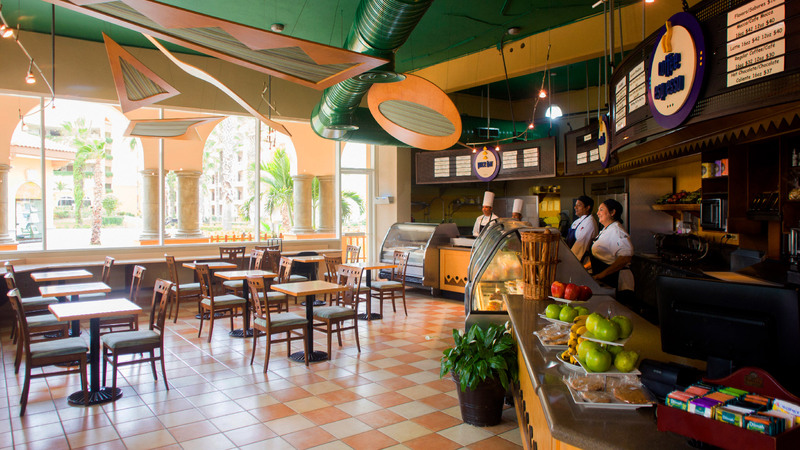 Tomatillos “Farm to Table” restaurant is now part of the All Inclusive Plan! 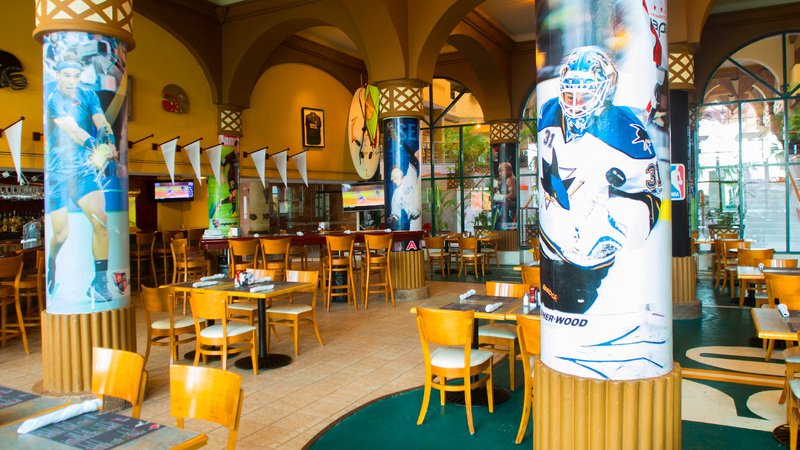 Our All Inclusive & Meal Plan Guests enjoy a 40% food and 35% beverage discount on items marked Premium. 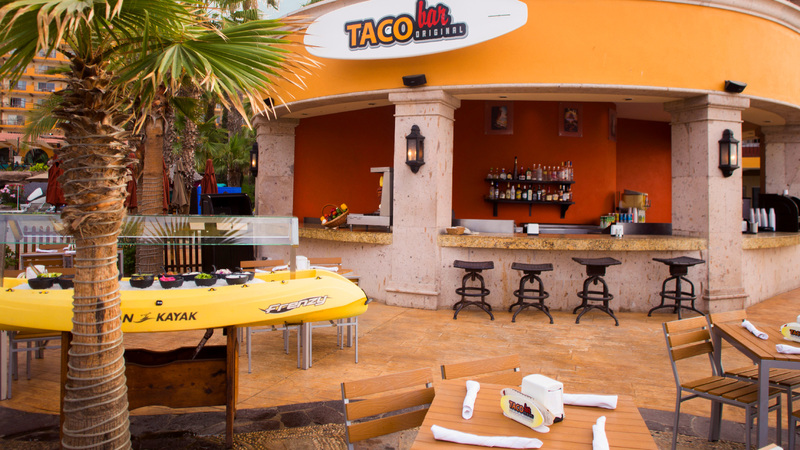 it is probably one of the top five restaurants in all of Los Cabos. Great concept (farm to table) executed perfectly (layered mason jar salads, served and mixed at the table and perfectly cooked steak) with perfect customer service. 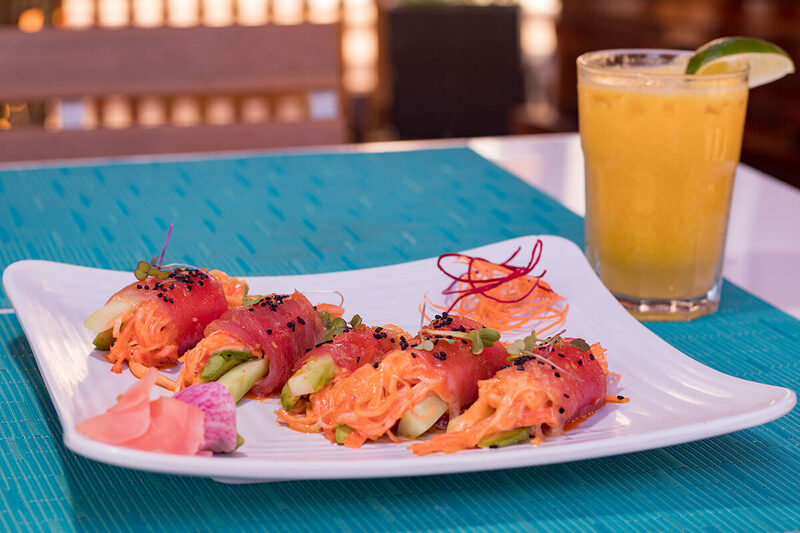 When dining at Tomatillos “Farm to Table” restaurant in Cabo San Lucas, you can expect to find a host of delicious menu items that include organic, vegetarian, and vegan dishes bursting with flavor. Exceptional choices include our garden fresh salad jars, deliciously grilled dishes, and scrumptious side items. Our talented chefs utilize locally grown, fresh ingredients and creative combinations to bring you a truly unique dining experience and exceptional meals. 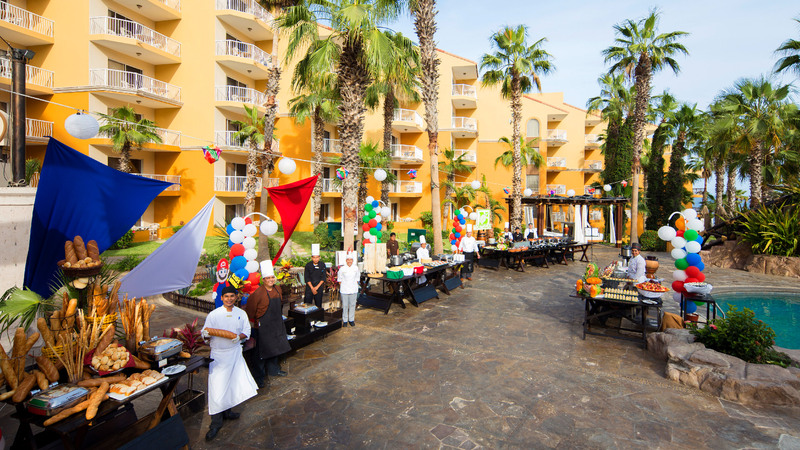 Chef Tanya Diaz Castillo leads the team of talented culinary artisans at Tomatillos, one of our finest Cabo San Lucas Restaurants. Her wealth of experience, serving underneath executive chefs Thierry Dufour, Alicia Gironella, and Thierry Blouet at their respective restaurants, led her to distinguished positions, such as her role as designer of the menus for Palacio de Hierro, TOKS, and Starbucks in Mexico. Chef Tanya is passionate about bringing guests hearty meals that are satisfying, healthy, and flavorful. Currently in her role as Head Chef of Tomatillos Farm to Table Restaurant she constantly employs innovative techniques and the most prominent culinary trends so that each and every dish delivers a mouthwatering experience. At Tomatillos, a rustic farm decor blends beautifully with the lantern lit pavilion and serene views of the Sea of Cortez to create a romantic ambiance and soothing scene for all those dining at the Cabo San Lucas restaurant. The gentle lighting and appetizing aromas add to the evening, making it the idyllic place for dinner with a loved one or a laid-back reunion with friends. Red snapper filet marinated with different chiles, roasted in charcoal, accompanied by handmade corn tortilla, Mexican sauce, hot sauce, Mexican rice. We don’t like the same cake every day, do you? Velvety and crunchy at the same time!